Ahead of the forthcoming Inquisition (which we are expecting), Leon, Jay, Tony and guest Gary Blower of Gameburst journey back to the Ferelden of yore. 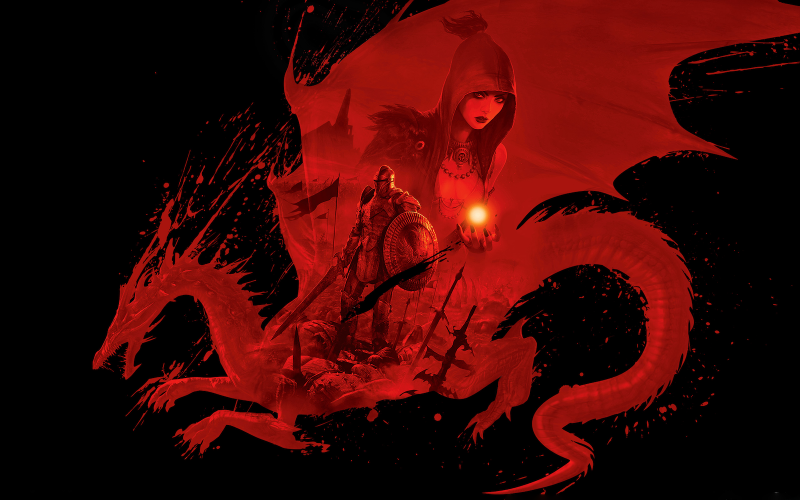 BioWare’s dark high fantasy Dragon Age: Origins burst forth in 2009 and provided gamers with countless hours of epic Lord of the Rings/Game of Thrones/Warhammer Fantasy Roleplay style adventuring. Hark as the panel discuss the whole Origins gamut, including dlc, and of course as ever we also share missives from the Cane and Rinse community.